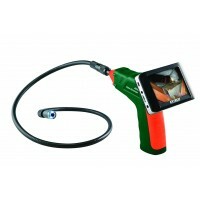 Borescopes are useful tools in building and IAQ investigations. 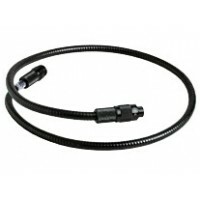 These tools allow an individual to look behind walls, HVAC ducts, and other small spaces. 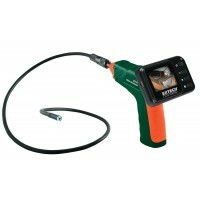 As a leading provider of IAQ testing tools, ems carries a full product line of video borescopes from Extech with some models that can capture still and video images.